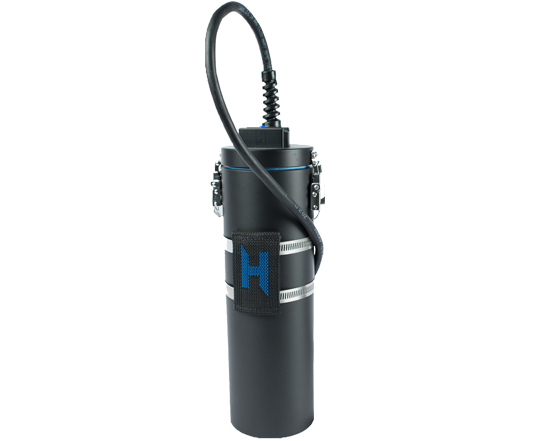 Keeping warm on long dives or in cooler waters is a lot easier with the Halcyon drysuit heater packs. Designed to work with the Santi Heated vest, glove or undergarment system. Earn up to 1820 Points. Heating Vest and undergarments sold separately. 20 ah Lithium Battery can not be sent by air must be shipped by ground.